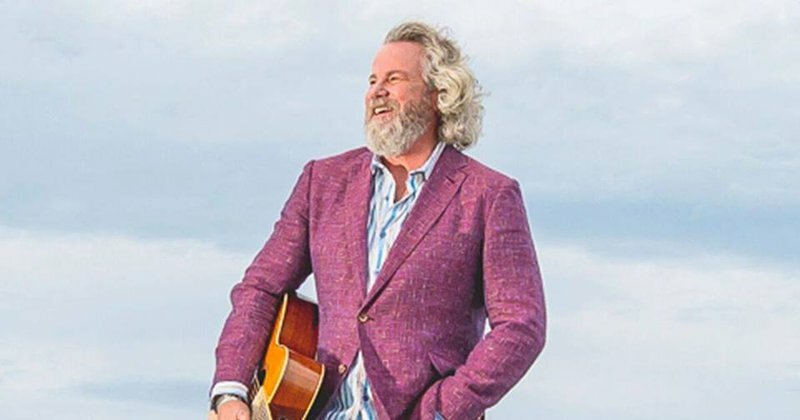 Travel to Norman to hear the award-winning voice of Robert Earl Keen at Riverwind Casino. Houston native Robert Earl Keen left college and cut his teeth touring with folk greats like Townes Van Zandt, Lyle Lovett and Guy Clark. For the next thirty years, the songwriter built a tremendous underground following through relentless touring, releasing well over a dozen albums and carving out a reputation as one of Texas’ finest songsmiths. Highly acclaimed as a singer and songwriter, Keen has a unique style loved by fans of country, bluegrass, rock and even folk. See him at the casino's Showplace Theatre, a 1,500-seat venue that attracts nationally-recognized acts of all kinds. Ticket Pricing: $35-45. While every effort has been made to ensure the accuracy of the pricing listed above, prices are subject to change without notice.